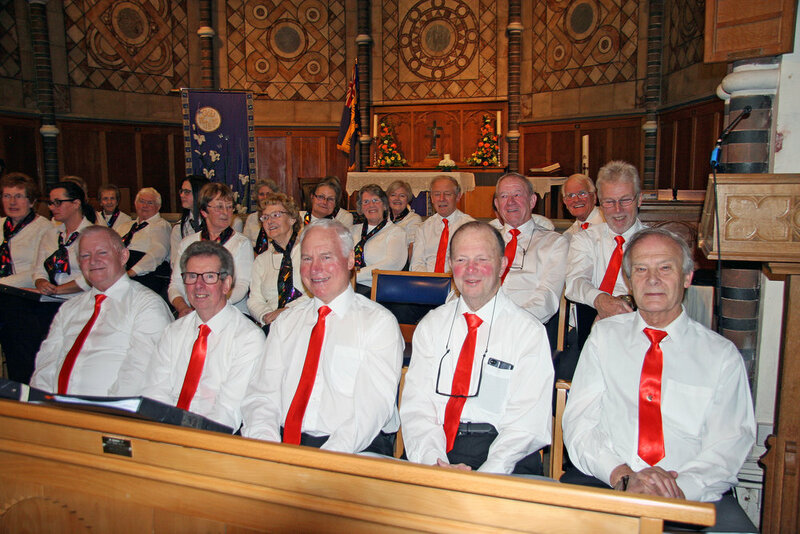 The New Creation Choir is a church based local community choir. It comprises of 40-50 members from St Anne's Church, Chasetown; St John's Church, Chase Terrace; Christchurch, Burntwood; St John's Church Hammerwich; St Joseph'sChurch, Burntwood; Burntwood Methodist Church; Beacon Community Church; Our Lady of Lourdes, Hednesford; plus members from the local community. The great thing about the choir is that you do not need to be an excellent singer or even read music. All that is asked is that you are enthusiastic and eager to have a go.